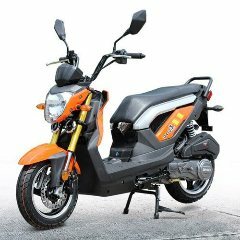 Gas Scooters for sale! 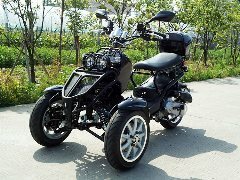 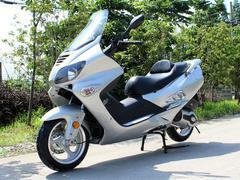 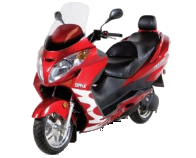 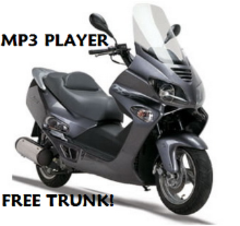 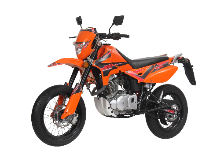 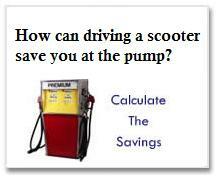 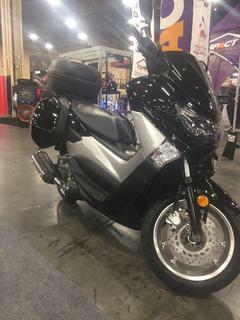 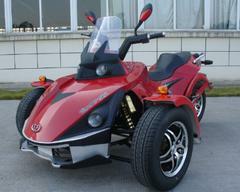 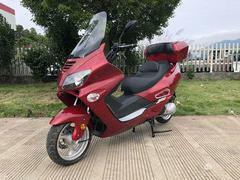 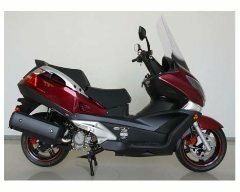 You will find the latest models of 250cc Touring Mopeds and 250cc Gas Motor Scooters here. 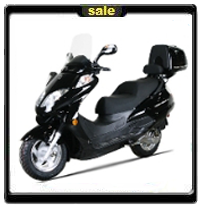 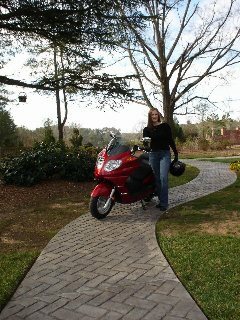 Buy here and experience the quality of our motorcycles and enjoy our unheard of prices! 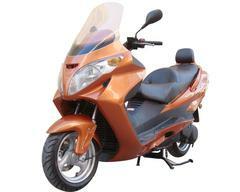 They are designed and tested by our expert certified technicians before they come into the market! 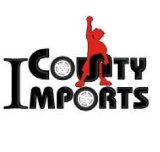 We stand behind our motor vehicles with great warranties. 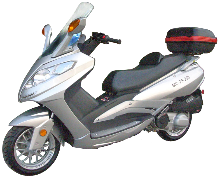 Parts for our Mopeds are readily available at bmsmotorparts.